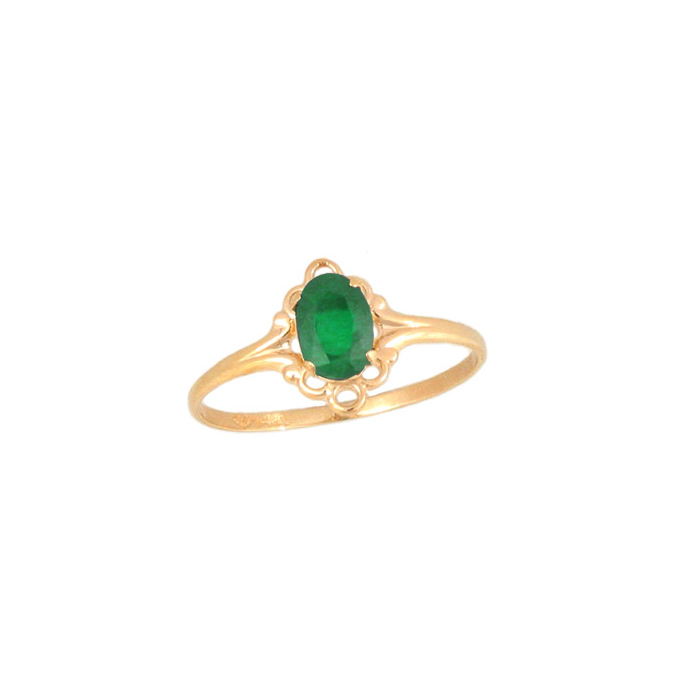 An absolutely beautiful genuine emerald birthstone ring. 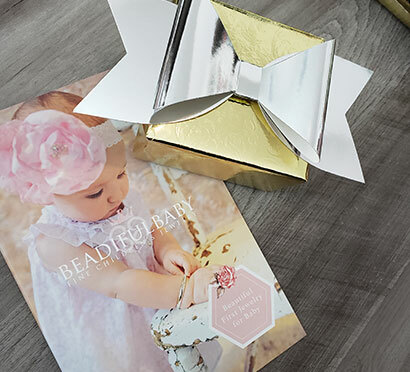 The perfect birthday gift she'll adore. Also available emerald birthstone earrings and matching oval birthstone necklace.